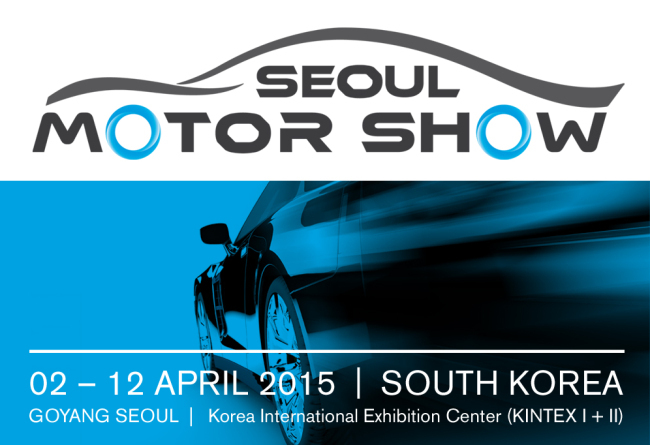 Major supercar brands will join the 2015 Seoul Motor Show to be held at KINTEX in Ilsan, Gyeonggi Province, from April 3-12, the exhibition’s organizing committee said Tuesday. The committee said during a news conference that Italian supercar brand Lamborghini will join the nation’s largest auto exhibition for the first time, with three models. PREVCARNIX mobile web service is renewed. NEXTHyundai Motor's Accent tops subcompact market in China in Jan.